Any Groups between 15-30 youth or seniors are also welcome in any of our group camps ! This entry was posted in international workcamp, internship, Long term volunteer India, Medium Term volunteer Urgent Opportunities, special camp, student summer camp India, Volunteer, volunteer placement. Dear Partners and Volunteers !! Warm Greetings from SMILE ,India !! SMILE ,India welcome international youth to participate in our year long STV(Workcamp ,Special camp, Group camp ) and LMTV ( long and medium term volunteering) projects .open places details are as follows.we need your energetic youth ! Please welcome ! We have our projects open for whole year !! looking forward to meet motivated and energetic youth at SMILE !! Living cost : Euro 150 /head for direct applicants( it includes 3 times local food and shared room at local host family. Direct applicants required to pay the living cost Euro 200/head / 1-2 weeks camp. Details : India having uncountable numbers of street and slum dwellers . There are thousands of poor refugees coming every year from nearby countries and from different small towns and villages to the big cities and most of these families are living in a very poorly condition at slums or on street corners like insects . Normal societies are so busy to deal with their personal daily problems ,so have little time for these unfortunate people. With every such family most number are children below 12 years including both girls and boys. Often these families bring their children to help them in begging ,household work ,rag picking activities. So it is really a shame of the so called civilised societies. 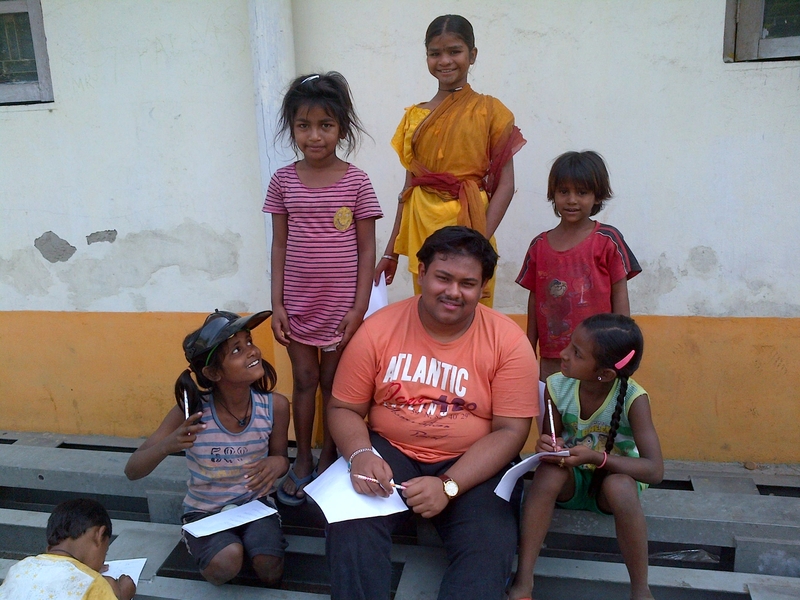 We have got our few projects for these unfortunate street children at the different locations of big cities. Now there are opportunities available in and around Kolkata (ccu) city. Kolkata ,the city of joy was known before as Calcutta since the colonial time. This ancient city was used to be the capital of British colonial period. This city has full of heart ,people are basically belongs to the middle class . There are also rich and poor people all around . City Kolkata is know for its busy traffic ,huge population ,warm welcome and poverty around the street corners! It is a great place to visit for every tourist coming to India. 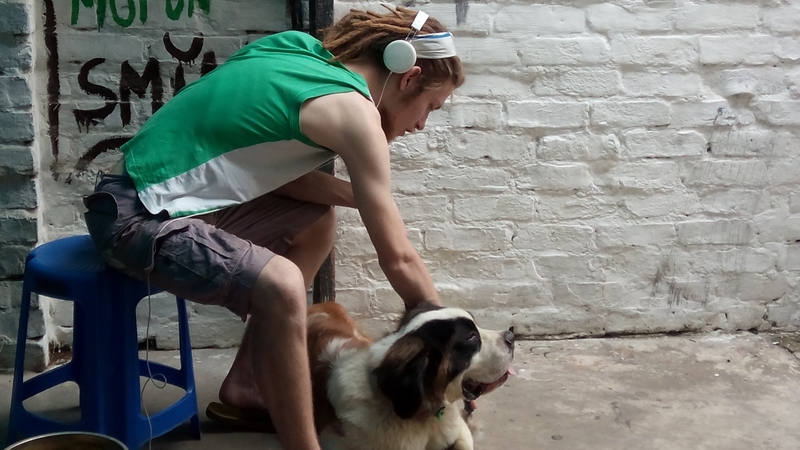 More over if anyone get a chance to live with the local host family then that brings extra bonus to any traveller .It helps to learn the culture ,tradition,language while staying within the normal people of the society. Living on any hotel can never give any traveller such wide scope to know the society and communities as a whole. SMILE society always tries to give international volunteers a big scope to know about the local communities and understand the family environment. Smile Society (ngo) had started their activities since 2003 ! From the first day children from the street around its’ project area became the SMILE family members! Activities started with washing,cleaning,cleaning cloth,cutting hair and nails and then basic education( pre-elementary ) / vocational training/art /craft /drama /language training /music training /other activities done for the children on regular basis. Once these activities over then lunch being distributed among the children at the project followed by different amusing games with the volunteers !! ThInternational volunteers can have a scope to creat game plan or vocational training activities for these angels. These projects are going the several places with the help of local community helper . 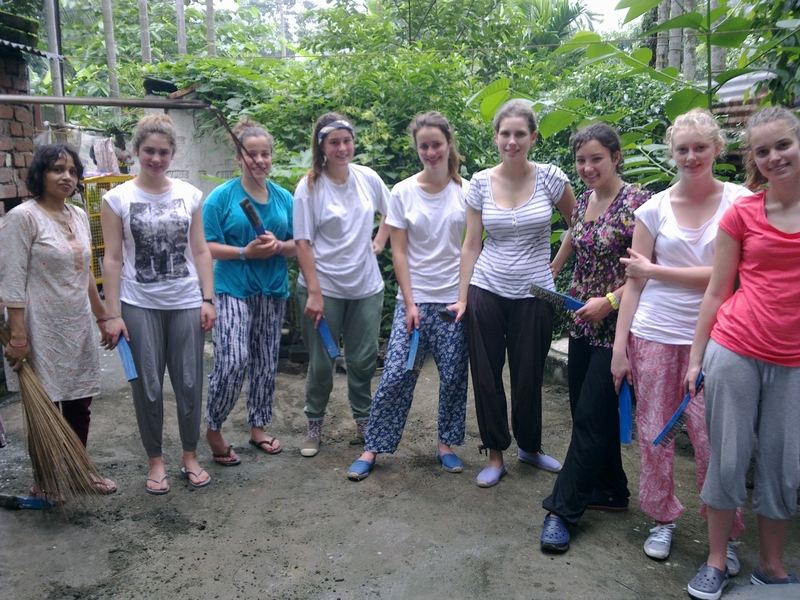 We often welcome international workcamp volunteers and medium to long term volunteers to run these projects !! Volunteer can have a great fun to stay with the local host and learn local food habits/ culture/dress /cultural exchange programme on regular basis to learn each other as a part of the single SMILE family!! Volunteers would have great fun time altogether! Details:- SMILE always believes in family type of environment !! Organisation always trying bring all Volunteers living at the same city can have a chance to live together with the local volunteers as a big family . So this year we are expecting to start such place with the help of our host families. So we are in need of volunteers in group to help in painting and construction our dream place which is known as volunteer shelter. simultaneously our sincere effort to have animal shelter,vocational training shelter, rain water reserver to store rain water for further uses. So our Renovation and painting project has a great importance on our different projects . We are trying to bring different activities at one place . Such shelter would be our base point to bring help around . Presently shelter is going on under the observation and guidance of local host family . 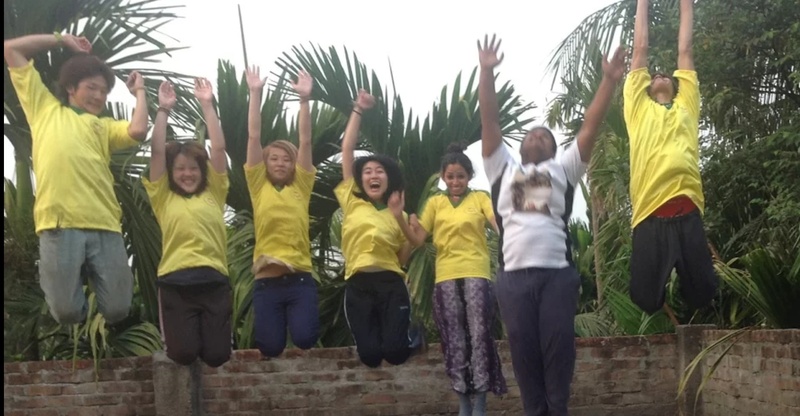 We welcome young energetic hard working international volunteers to participate in our RENO camps ! We also welcome groups to come and help us in construction and painting !! So for those who want to spend an exciting volunteer activities ! Please join this camps !! Details: In SMILE we always been very careful about the environmental issues. India is a country where waste management ,pollution , lack of environmental knowledge among communities been a great point of concern for the future environmental issues. India is a country generally based of agriculture but using of chemical fertiliser creating lot of diseases ! Drinking water , vegetable become poisonous ,so During these camps volunteer group help to plant tree saplings ,agriculture helper ,water management ,and recycling of the house hold waste to save our mother nature ! !it is one of the important and valuable activities ! !We need energetic and motivated youth!! project will be held at madhyamgram and sealdah area ! Help us to save our Mother Earth. Kolkata( itself is a great tourist place with its historical value ) is well connected with many famous and attractive tourist places during weekends …..
Any of these places can be covered during weekends by train !! living cost : Euro 75/head / week basis from 7 to 12 weeks ( MTV 01 & 02)and above this duration all applicant have to pay Euro 70/week/head ( LTV 01 & 02 ). Direct applicants required to pay the living cost Euro 85/week/head for MTV projects and Euro 70/head/week for LTV projects. Living cost required to pay the host family directly on arrival for the full duration applied in advance and it is non refundable and non transferable in any situation. Living cost includes 3 times local food and shared room at local host family. Details : looking for volunteers having computer knowledge like office,web design,blog writing,online promotion,design etc. there are also places for manual assistants in different activities for the Organization. Volunteers should have open mind and flexible . Works related from cleaning ,washing, painting ,office work, out door ,camp leader assistant, assistant coordinator . Direct applicants / group required to pay Euro 200/ head for 1-2 weeks camp + Euro 50 for car transportation ( if required). 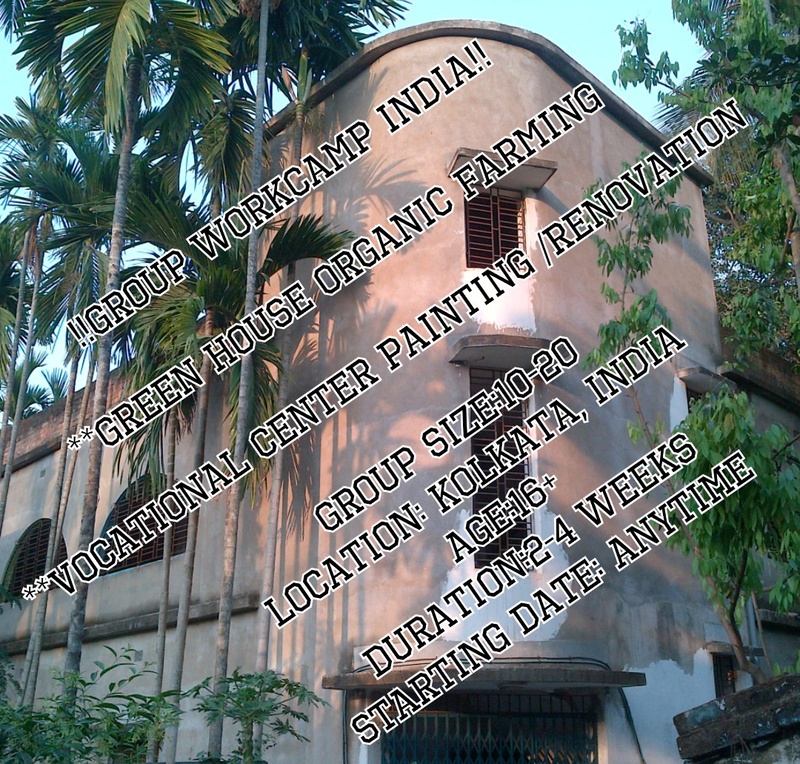 work type:-Renovation / Repaint/Manual/ work shop/cultural exch. Starting date : 5 th of any month. A group having 6-30 volunteers can take part in any of these short term 2 weeks Group projects . For Group exciting India trip can be organise against extra cost in support with our travel partners! !! Bring SMILE all around !! 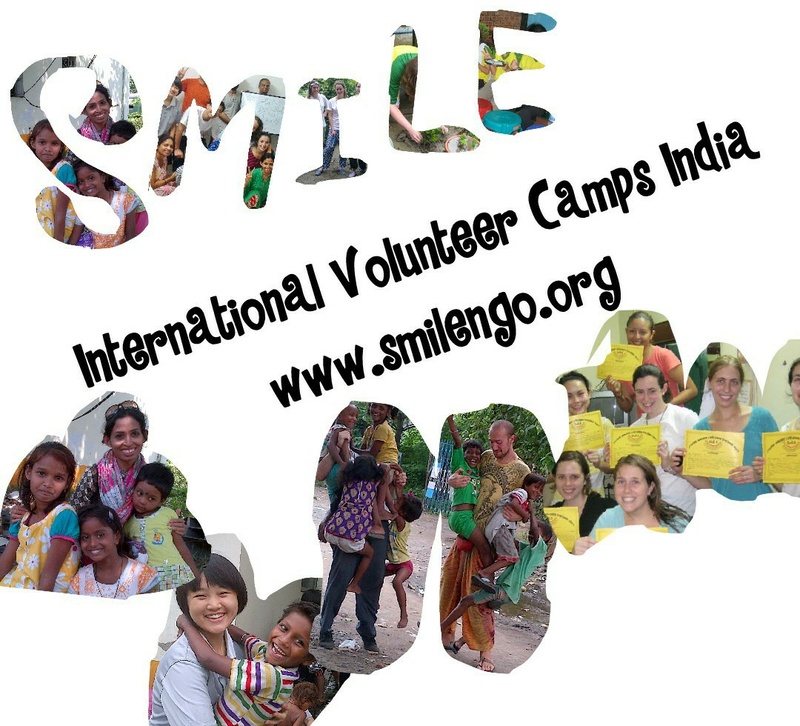 This entry was posted in Long term volunteer India, smile society ,india welcomes international volunteers india, special festival camp, student summer camp India, volunteer placement and tagged Gap, group, students, summers, travelling, volunteer, Volunteers, workcamp. 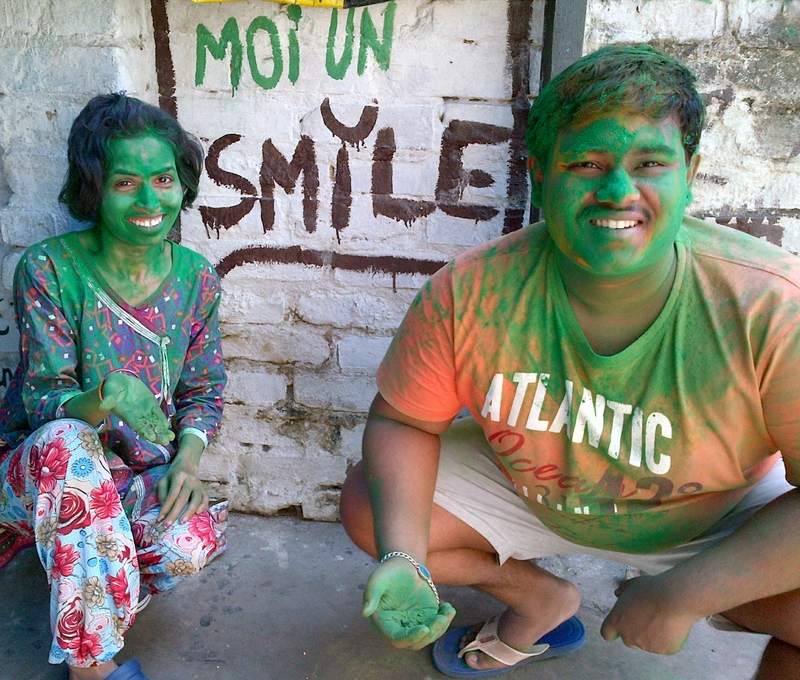 Smile Society (NGO),India have open places in our volunteer projects !! For further details please click on the following link……. This entry was posted in Long term volunteer India, Medium Term volunteer Urgent Opportunities, special camp, special festival camp, student summer camp India, volunteer placement and tagged camp, festival India, international, international youth, long term, volunteer, workcamp.